A staff member at Ell-Saline High School has been honored. 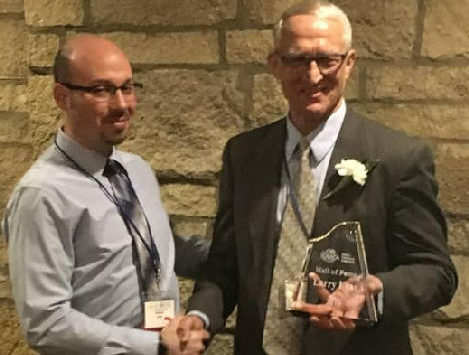 According to the school, Larry Laas, 7-12 counselor in the USD 307 Ell-Saline School District, has been named this year’s KCA Hall of Fame Recipient. 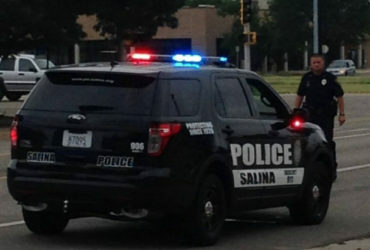 Prior to Ell-Saline, Laas was a counselor in USD 333 at Concordia High School. He has been a member of the Kansas Counseling Association (KCA), North Central KCA, KCDA, and the Kansas School Counselors Association for many years. Laas has always had a true passion for working with students, a drive to provide the best opportunities for students, and a commitment to sharing his knowledge and innovative ideas with others. He is well known by other counselors across the state of Kansas. Laas has presented at various workshops and conferences on numerous topics. However, most of his presentations have centered around bullying prevention and grief and loss. Laas was one of the first counselors to bring Rachel’s Challenge into schools in North Central Kansas and he has served as a Rachel’s Challenge Co-Sponsor organizing fund raisers and presenting Rachel’s Legacy to schools and communities. His passion to help others experiencing loss and working through the grieving process is noteworthy. He has developed special projects to help students and staff experiencing loss, and he has helped counselors across the state better help their students and staff members by sharing his knowledge about grief and loss.